If you are looking for things to do near Morro Bay, then look no further. Located right on the coast of Point San Luis off the San Luis Obispo Bay, you’ll find the historic lighthouse that has lighted the way for ships for nearly one hundred years! Stopping by this historic area is an excellent way to step back into time and learn more about the history of the city, as well as the beautiful lighthouse. 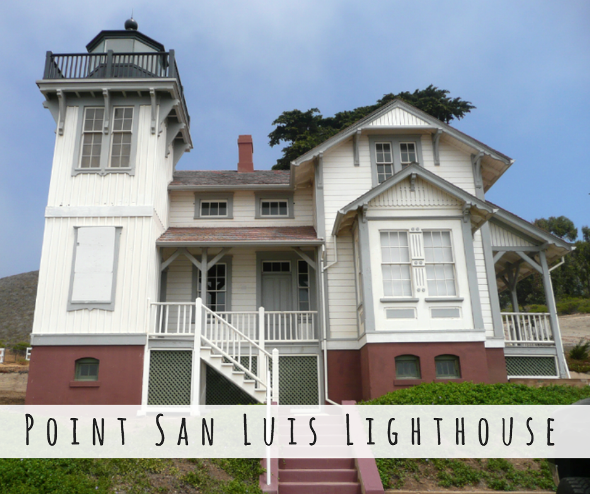 Read on to learn more about the Point San Luis Lighthouse! Led by knowledgeable docents, guests in the area can enjoy an exciting tour of this historical site. Commissioned in 1886, the actual building of the lighthouse was halted due to lack of finances and being unable to find the right parcel of land. Three years later, construction on the tower begins, and in 1890, the lighthouse is completed and became operational. The beacon shined bright all the way until 1974 when it was decommissioned. However, in 1992, the Port San Luis Harbor District received the property and the surrounding area from the Federal Government with plans for the city to be restored and opened to the public. Today, friends and families can enjoy a tour of the lighthouse as well as a fun trolley ride! The trolley will take you to the light and tours are approximately 1 ½ hour. Tours are held Wednesdays at 12 pm and 1 pm and additionally on Saturdays at 12 pm, 1 pm, and 2 pm. These tours are conducted year round. You can also access the lighthouse through a guided hike with Pecho Coast trail guides or by kayaking out to lighthouse beach and walking up. There is no vehicle access to the tower other than by trolley. Adult admission for trolley and lighthouse tours are $20 per person. Children 12 and under get in for $15, and children under 3 get in for FREE. Book your tour with the Point San Luis Lighthouse today!